$2999$29 and 99 cents$187.44 / oz. 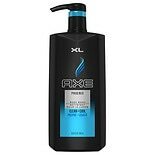 Shop AXE Body Wash Pump For Men Phoenix (28 oz. )28 oz. Rapport Classic Vacuum Therapy Device for E.D. 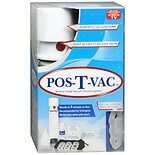 (1 ea)Rapport Classic Vacuum Therapy Device for E.D. $679$6 and 79 cents$0.50 / oz. 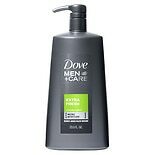 Shop Dove Men+Care Body Wash Pump Extra Fresh (23.5 oz. 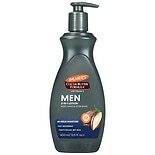 )23.5 oz. $1079$10 and 79 cents$0.46 / oz.